east 3 miles on Hwy 17 then 3/4 mile north on 150th Ave. This auction presents an excellent opportunity to purchase 80 +/- acres of good, ALL TILLABLE land. 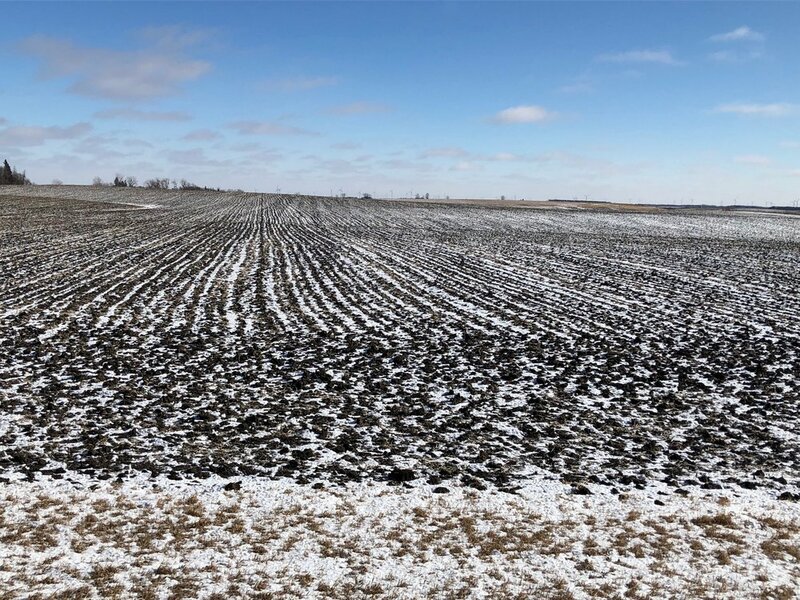 Now is the time if you are in the market for land that could serve as an outstanding addition to a row crop farming operation or investment opportunity. THIS LAND IS FREE AND CLEAR TO FARM FOR THE 2018 SEASON!!! THURSDAY, MARCH 1, SALE TIME: 10:00 A.M. This is an exceptional, all tillable (except for roads) farm with great eye appeal, drain tile (approx. 11,000 ft), and in a good agricultural area just 1 mile off Hwy 17 and Hwy 4. 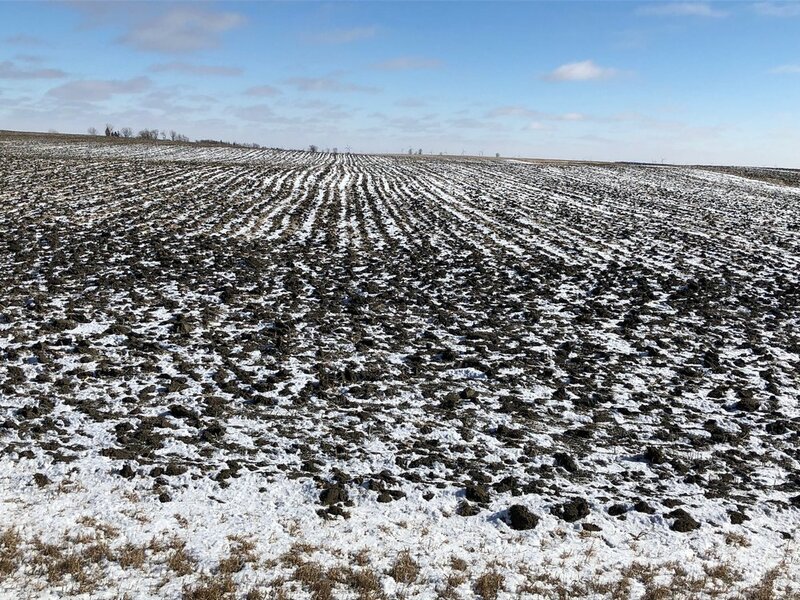 This farm is within 4 miles of Hendricks, MN, as well as close to Ivanhoe, MN. 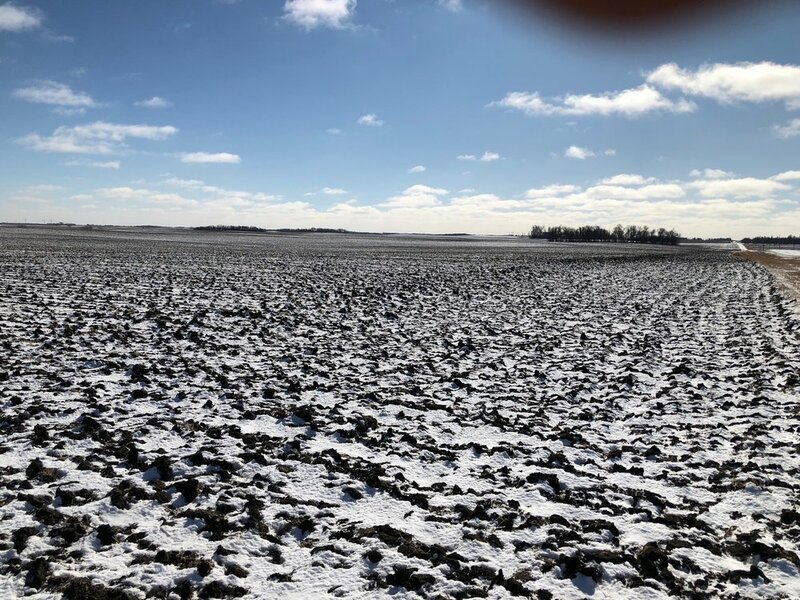 According to the FSA Office, the farm has 77.12 cropland acres with a corn base of 38.55 acres with PLC yield of 105 bushels and a soybean base of 38.55 acres with PLC yield of 31 bushels. Surety Agri-data shows the farm has a very respectable soil productivity rating of 91.8 with majority of the farm having Hokans-Svea soils. This farm represents an excellent opportunity to add to your farming operation or investment portfolio. TERMS: 10% non-refundable earnest money deposit due day of sale with balance due on or before April 10, 2018, with new buyer(s) to get possession of the farm the day of the auction. Marketable Title will be conveyed, and Sellers will provide abstract of title continued to date. Buyer(s) to be responsible for payment of the RE taxes due & payable in 2018. Closing fee split 50/50 between buyer and seller. The seller does not warranty or guarantee that existing fences lie on the true & correct boundary and any new fencing, if any, will be the responsibility of the purchaser pursuant to MN statutes. This property is sold subject to easements and restrictions, if any, reservations and/or highways of record, and is sold subject to confirmation of owner. Information contained herein, and all statements made herein are believed to be accurate but not guaranteed. Any announcements the day of the sale shall take precedence over written materials, including these terms of sale. Auctioneers and Realtors represent the sellers in this transaction. Earnest money to be deposited into Attorney Client Trust Account, and closing to be handled by Michael L. McHugh, Attorney, Hendricks, MN.